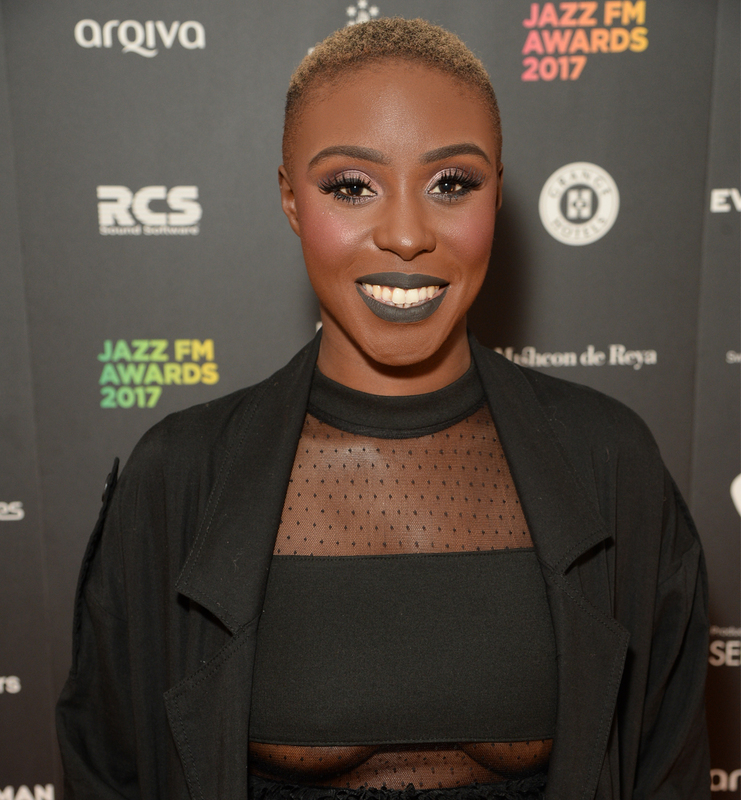 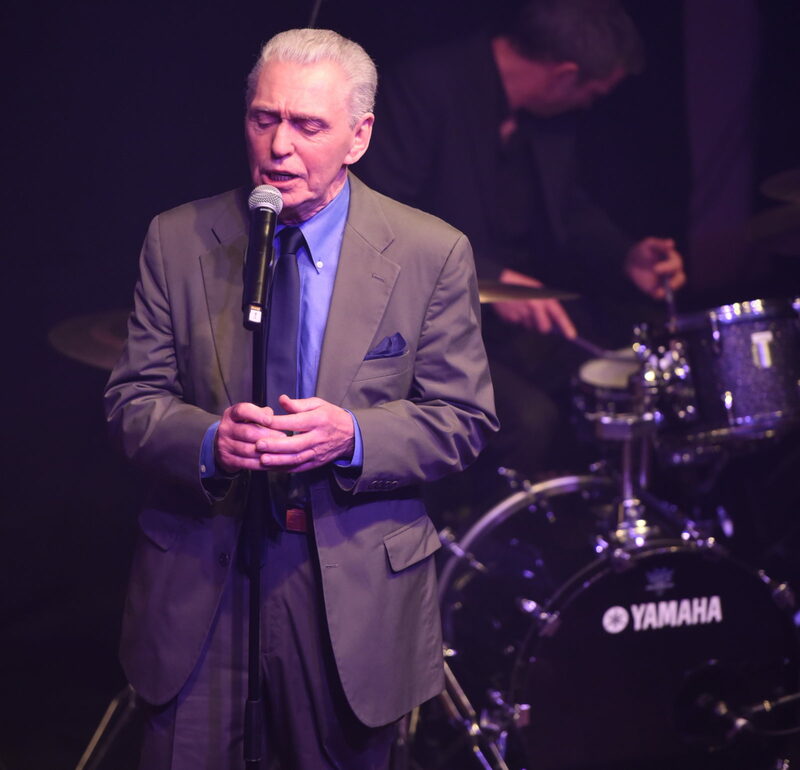 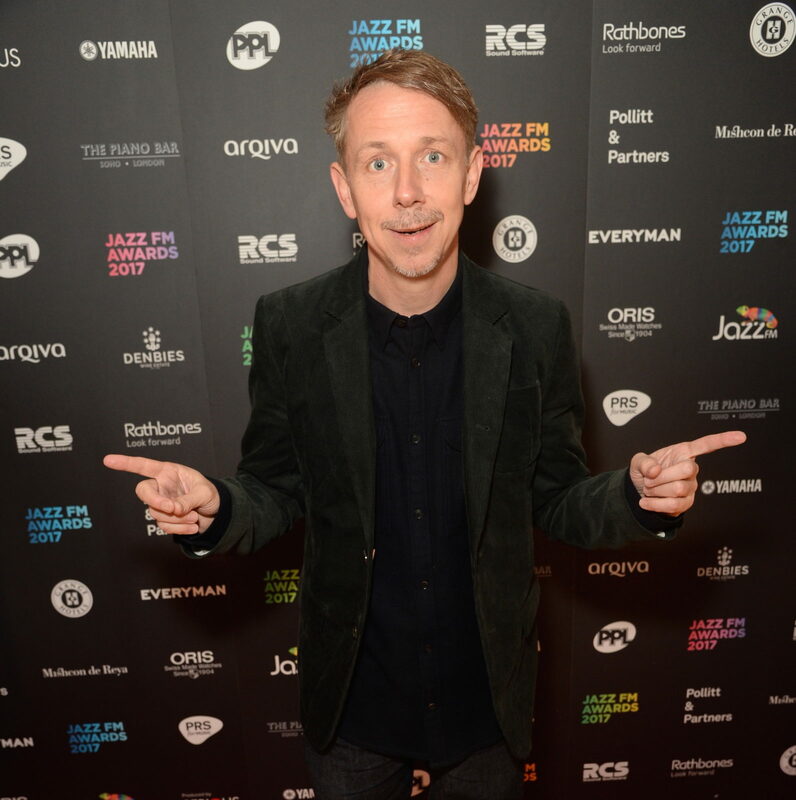 The Rolling Stones, Laura Mvula, Damien Chazelle, Donny McCaslin and Gilles Peterson were among the winners at the Jazz FM Awards 2017. 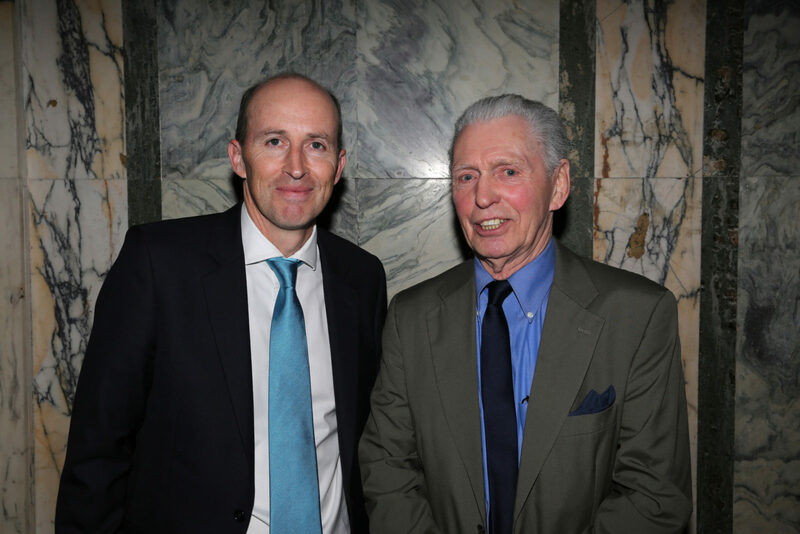 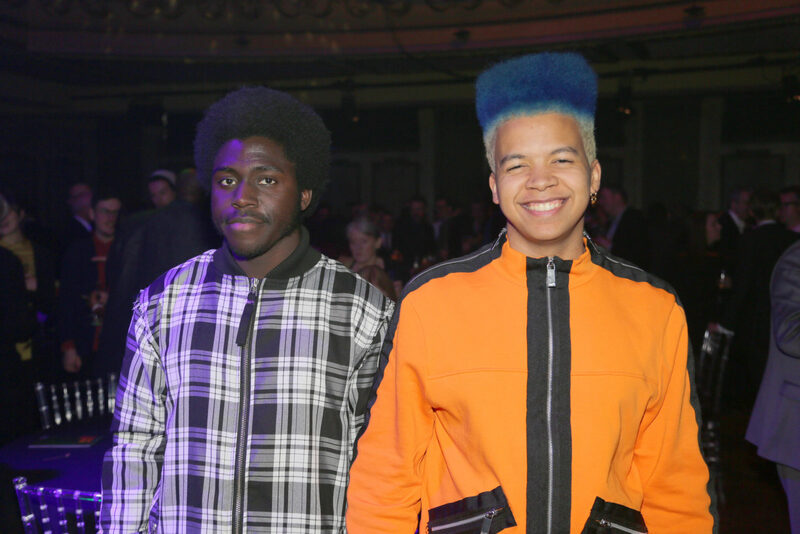 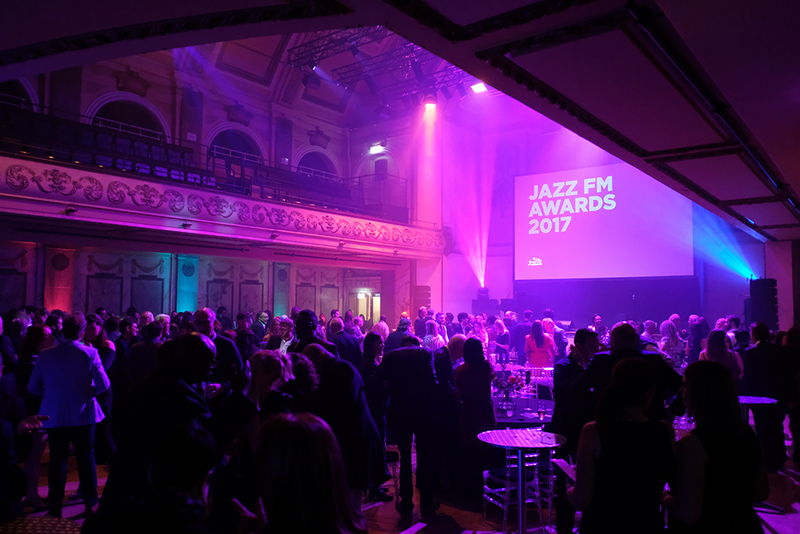 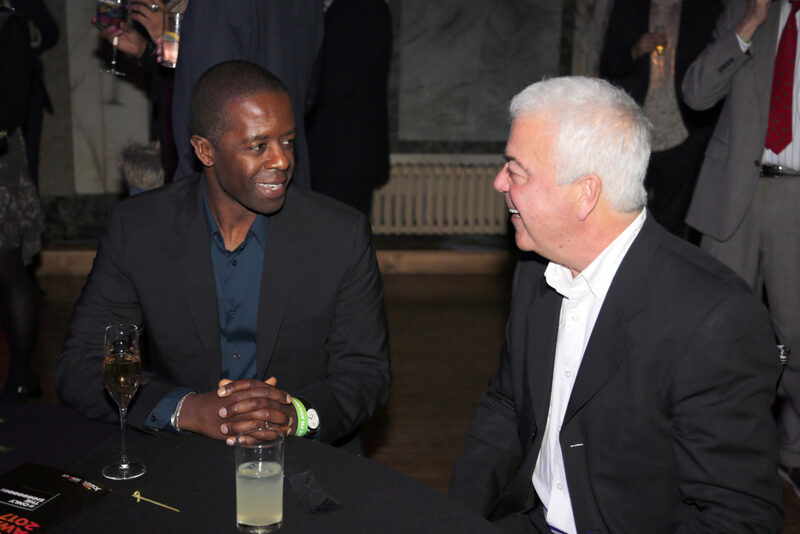 The awards were held on 25th April at the impressive Shoreditch Town Hall in the heart of East London. 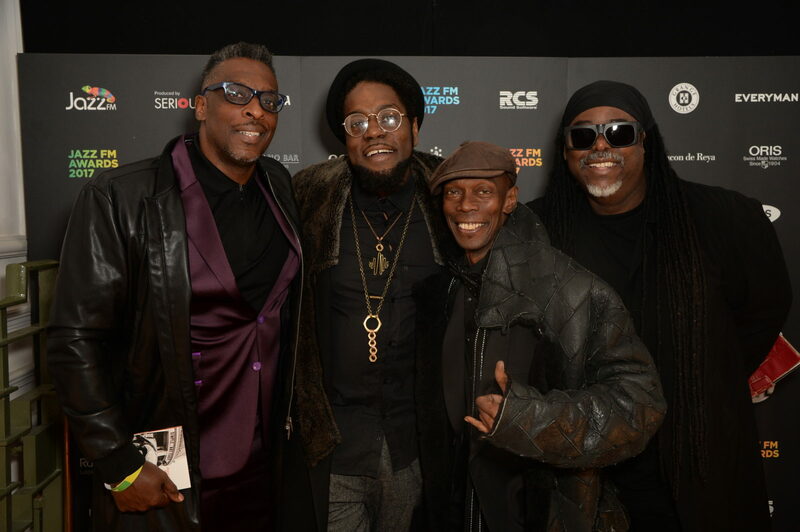 A glittering array of UK and international talent turned out to celebrate the very best of jazz, blues, soul and beyond, as the music industry and public figures, including Charlie Watts, Mick Jagger, Ronnie Wood, Laura Mvula, Van Morrison, Georgie Fame, Adrian Lester, Will Young, Maxi Jazz, The Brand New Heavies, Courtney Pine and more, gathered at a ceremony hosted by Jazz FM presenter Jez Nelson. 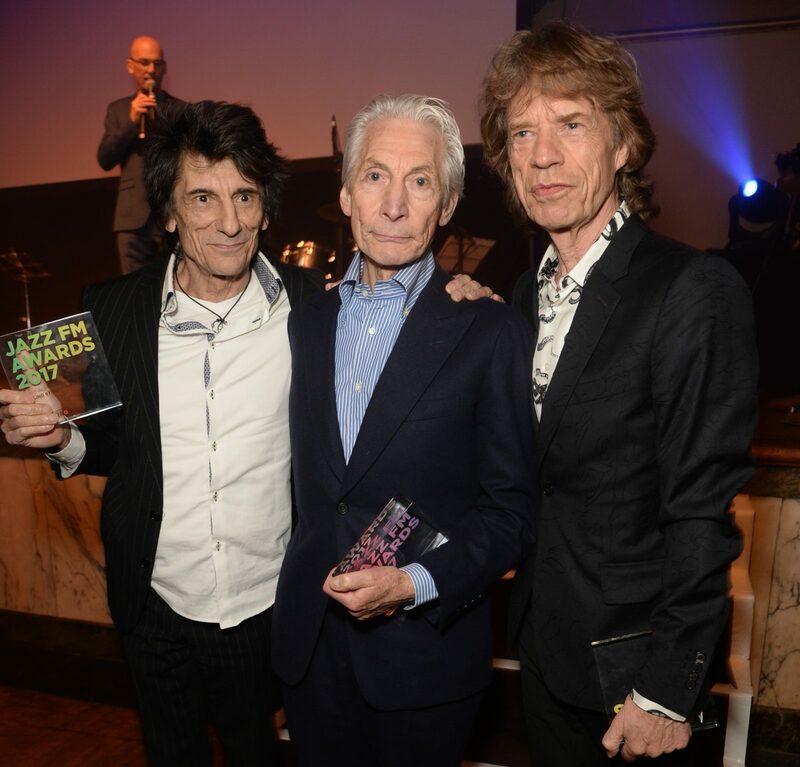 The Stones collected an impressive two Awards, fighting off stiff competition to take home the accolades of Blues Artist of the Year and the public voted Album of the Year, which were personally accepted by Charlie Watts, Mick Jagger, and Ronnie Wood. 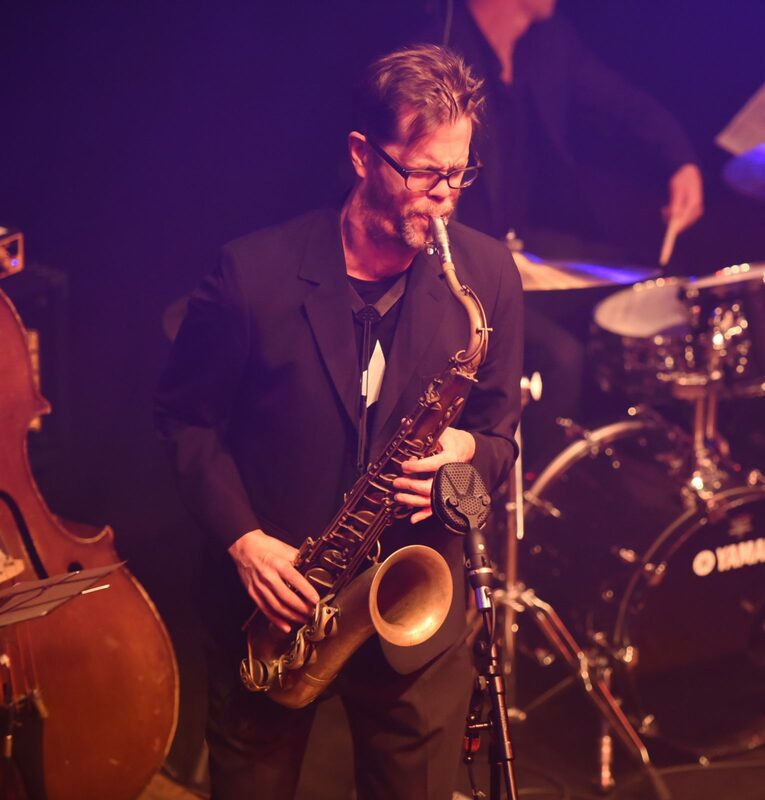 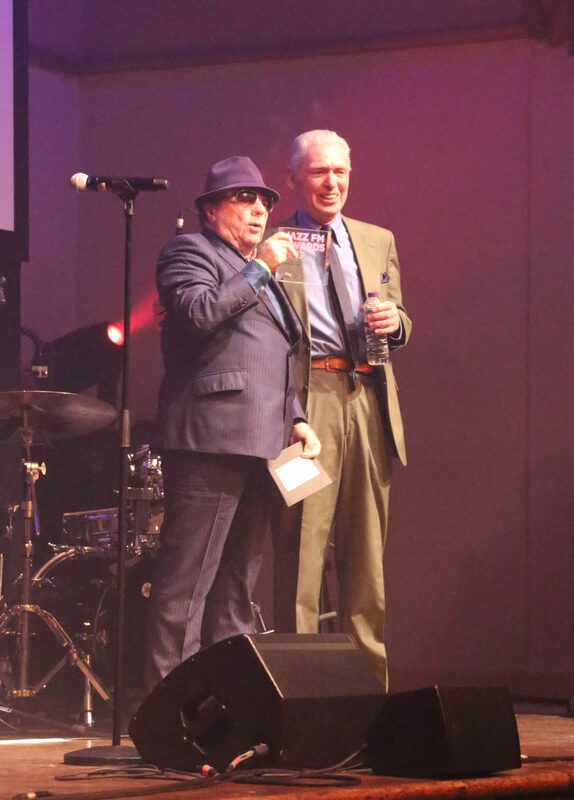 Blue and Lonesome producer Don Was sent a message direct from California, and Watts was also presented with The Gold Award in recognition of his significant contribution to jazz and blues from his long-term friend and iconic British jazz musician Evan Parker. 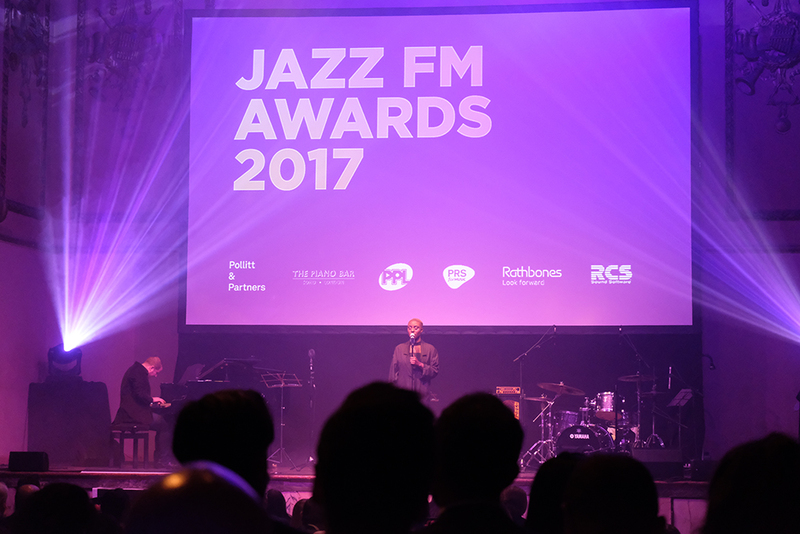 South London jazz/groove duo on the rise Yussef Kamaal were named as the Breakthrough Act of the Year, and in their absence the Award was collected by DJ Gilles Peterson, who discovered and signed them to his label Brownswood Records in 2016. 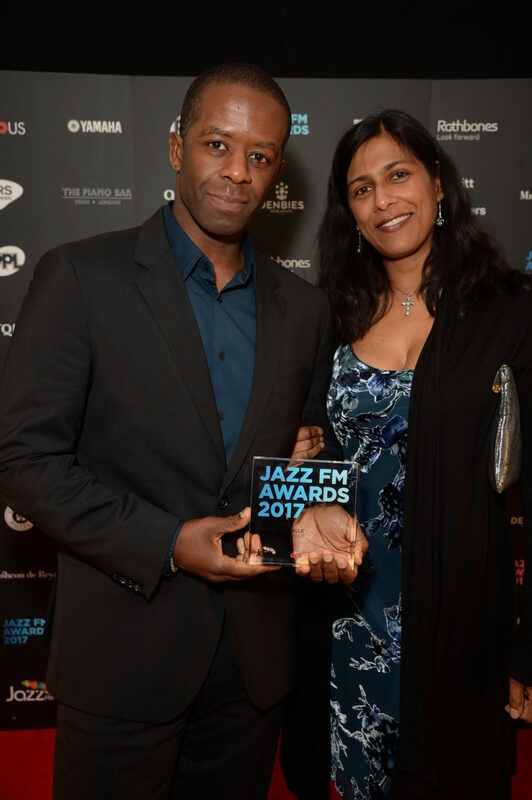 Peterson also picked up the Digital Initiative of the Year Award in recognition of Worldwide FM. 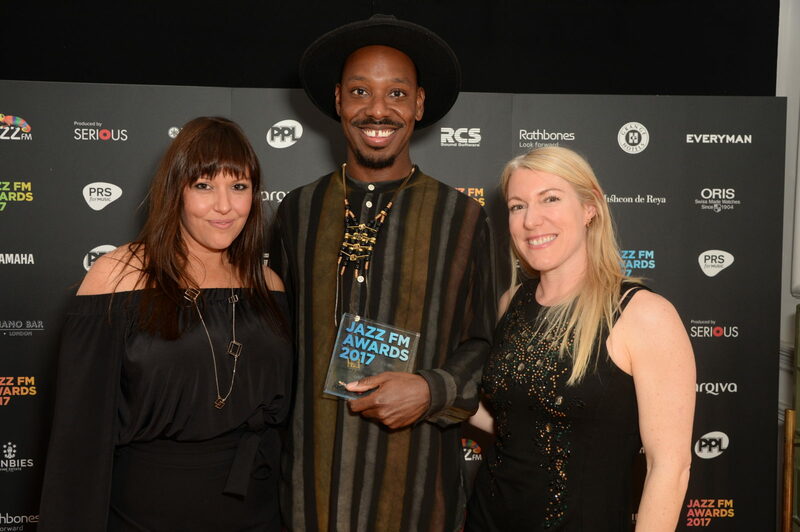 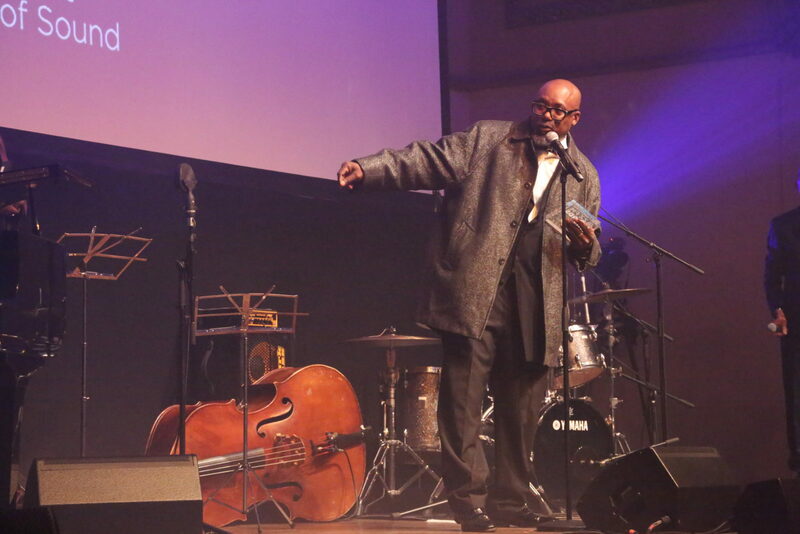 US drummer and social activist Jaimeo Brown was honoured with Jazz Innovation of the Year for his Transcendence project.